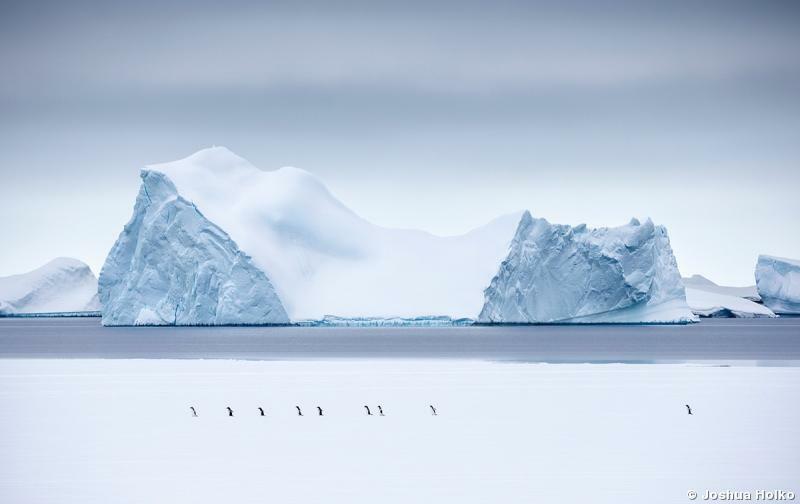 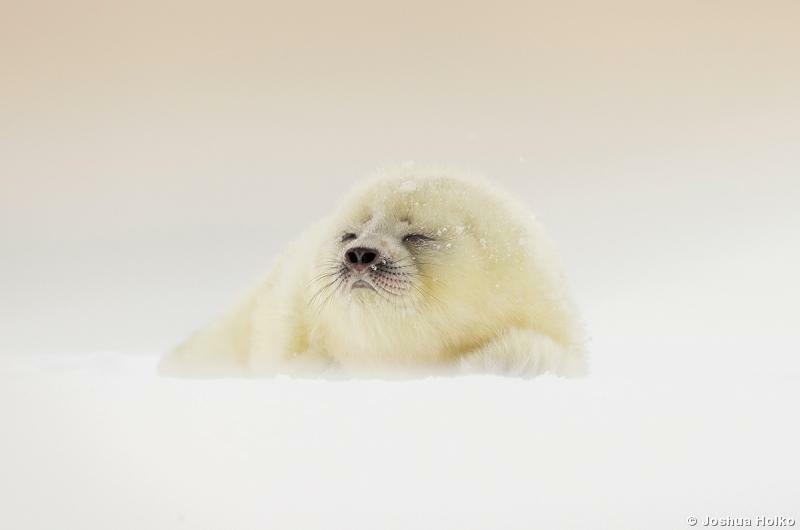 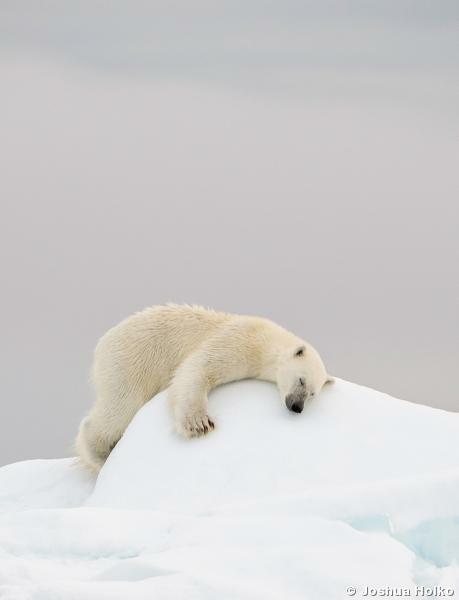 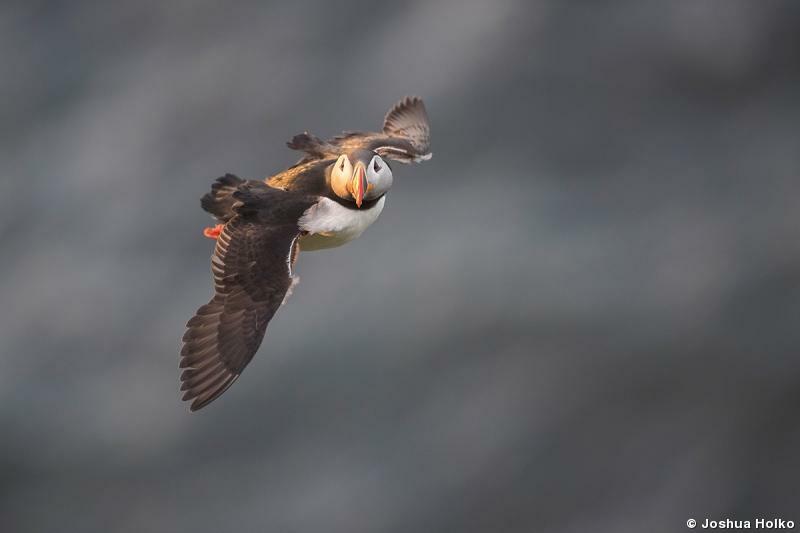 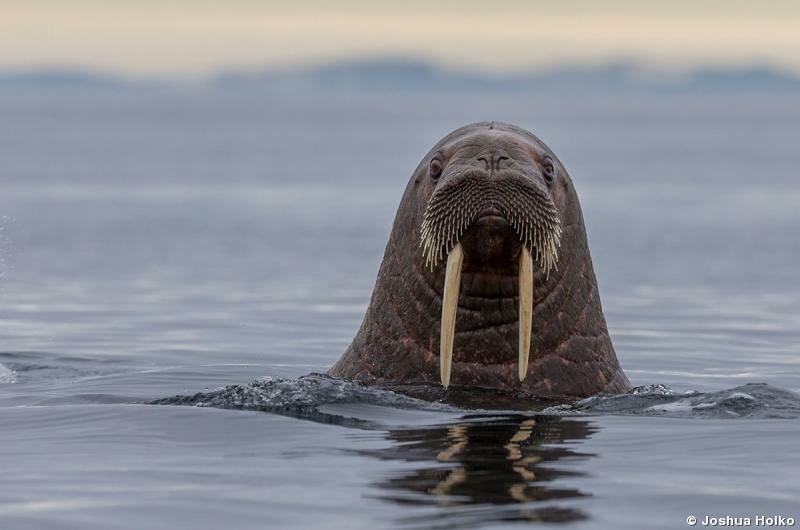 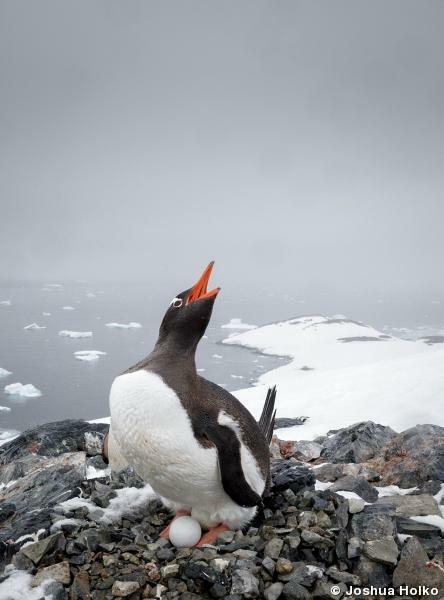 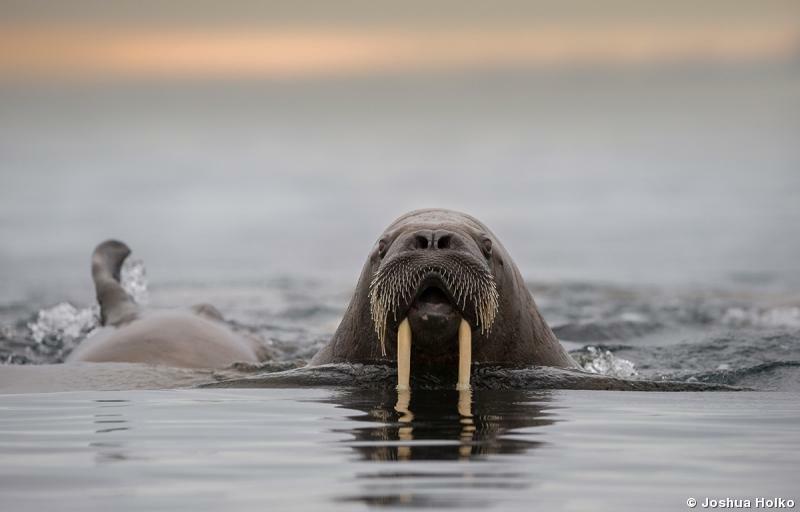 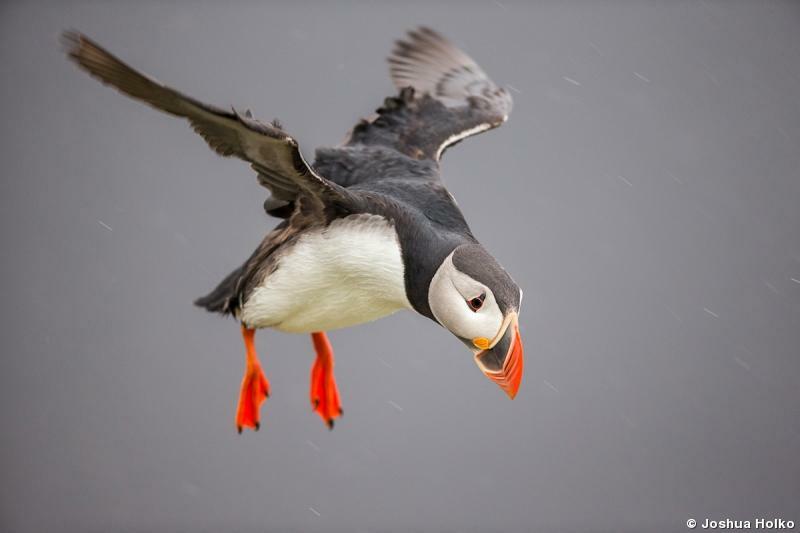 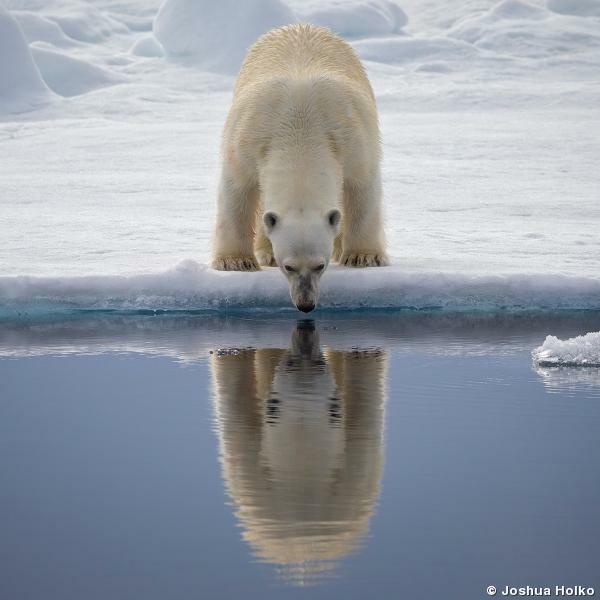 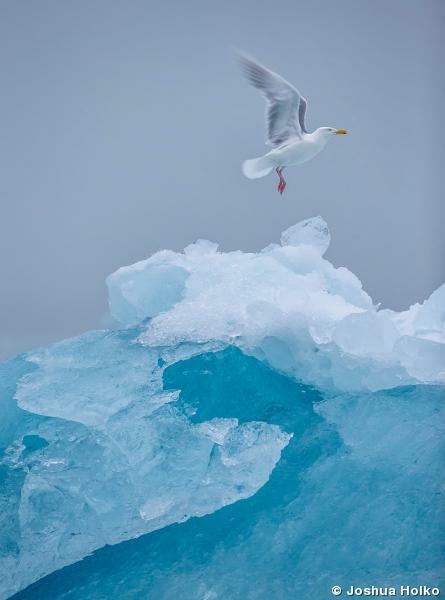 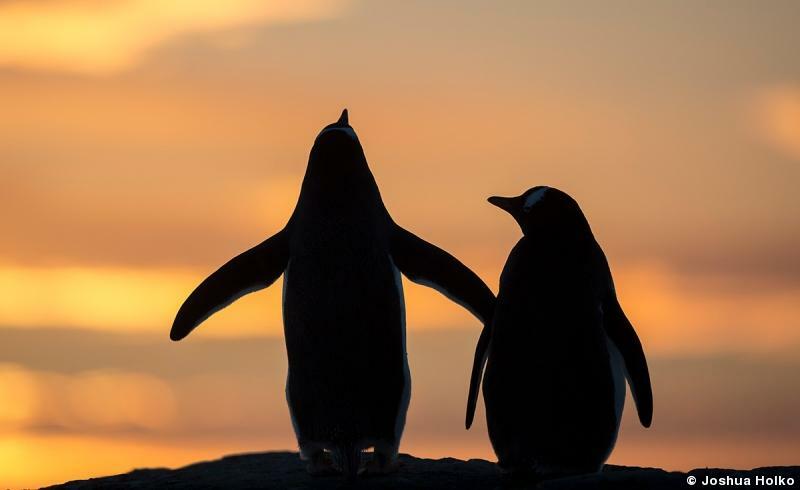 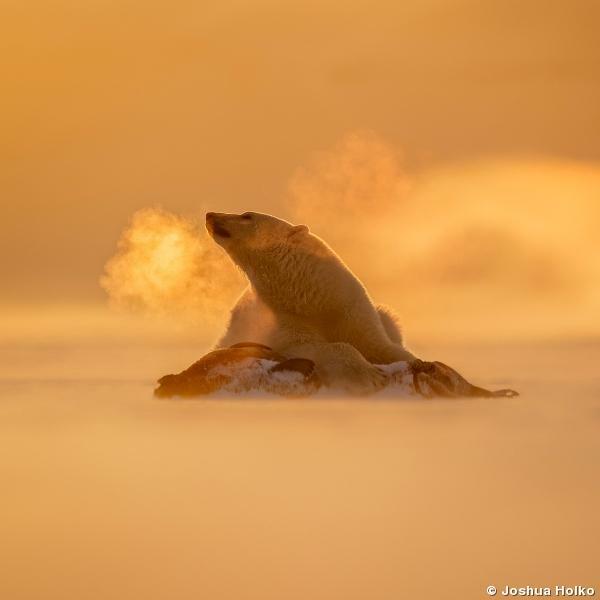 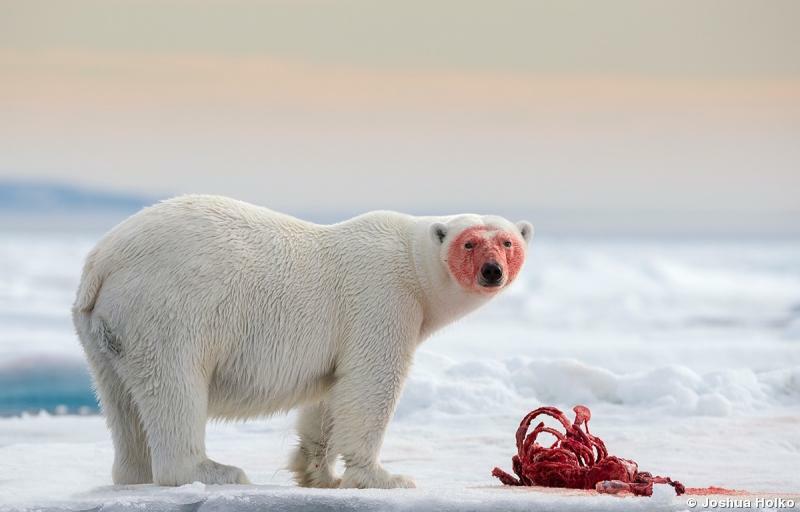 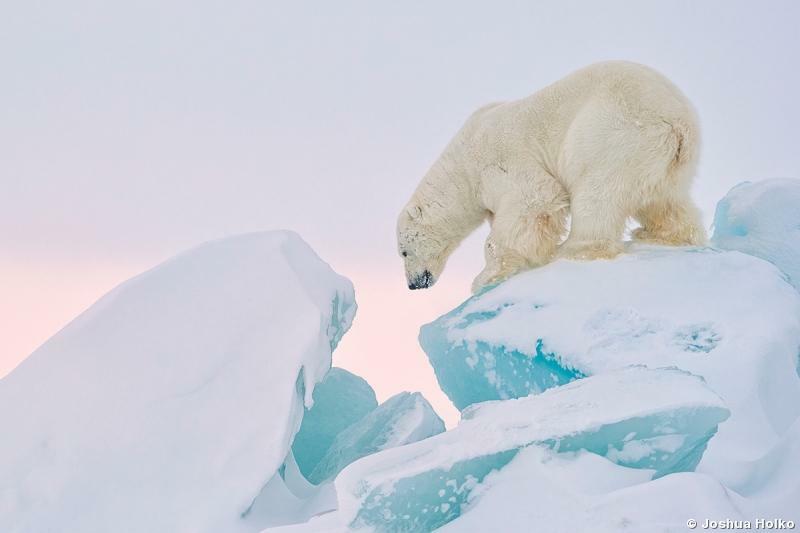 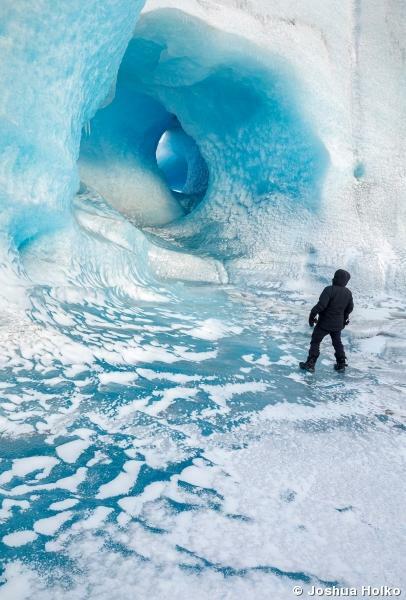 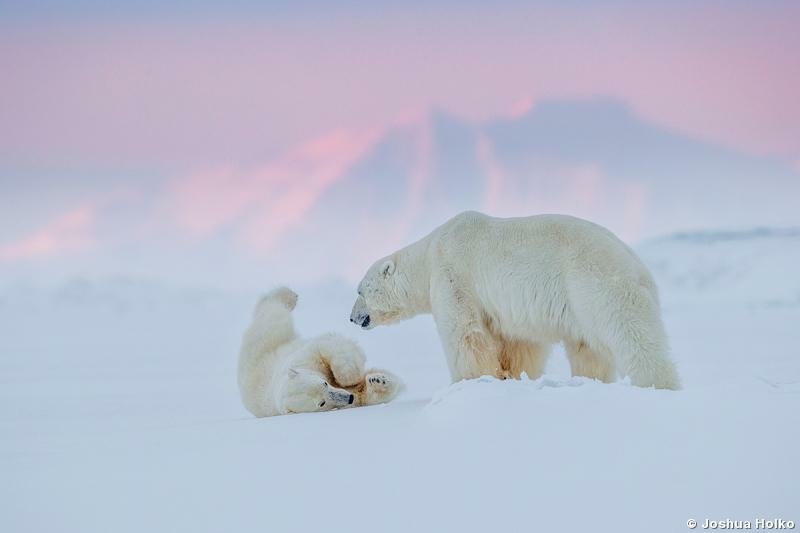 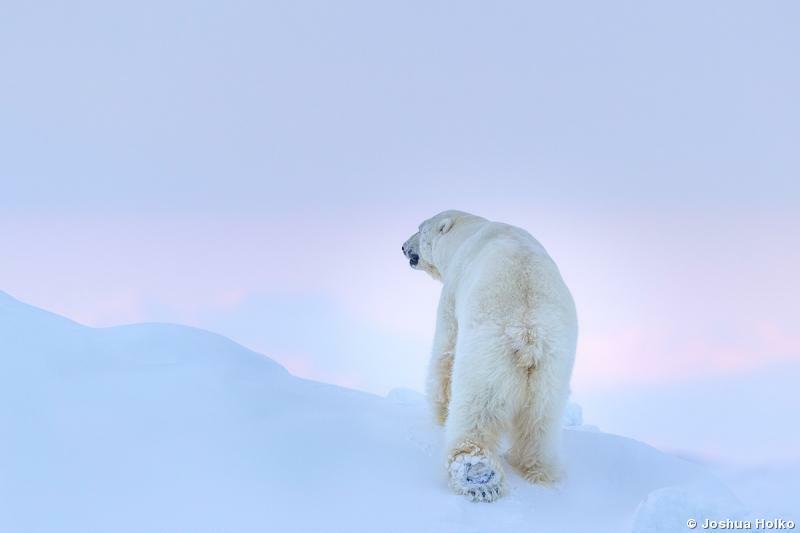 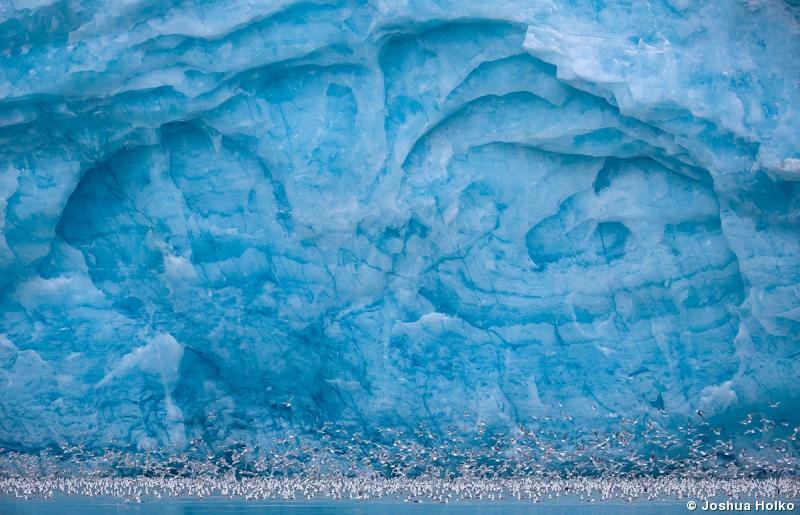 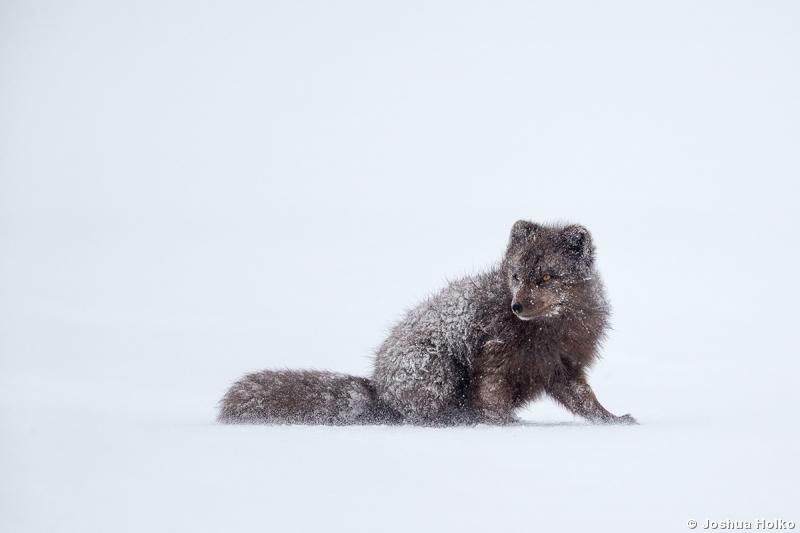 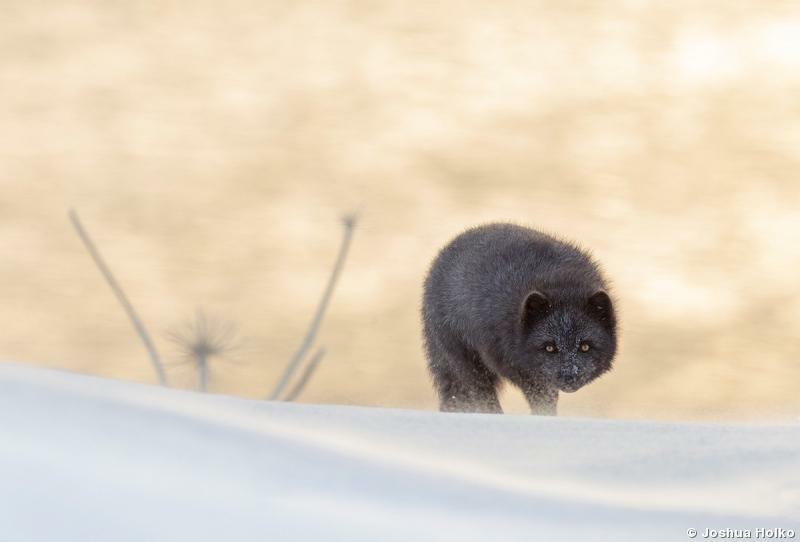 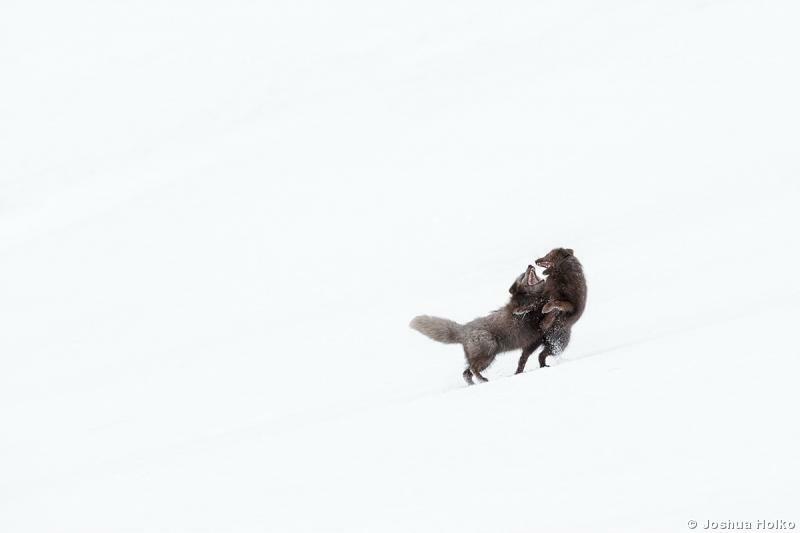 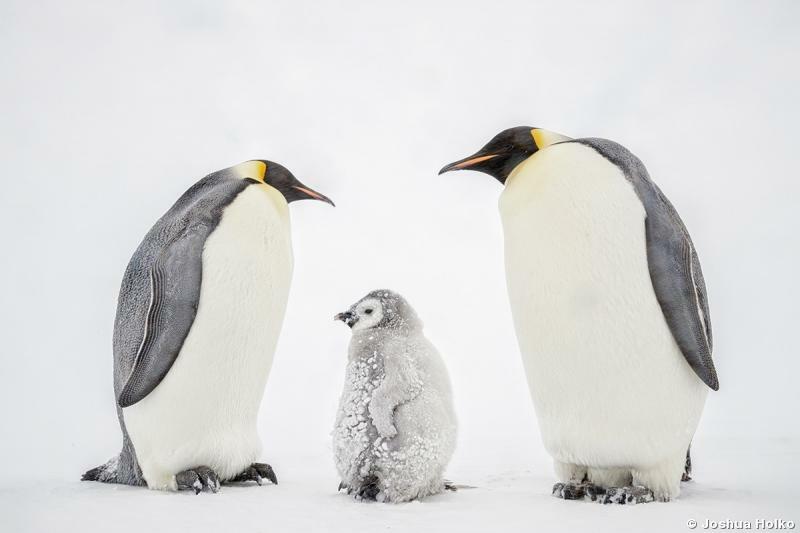 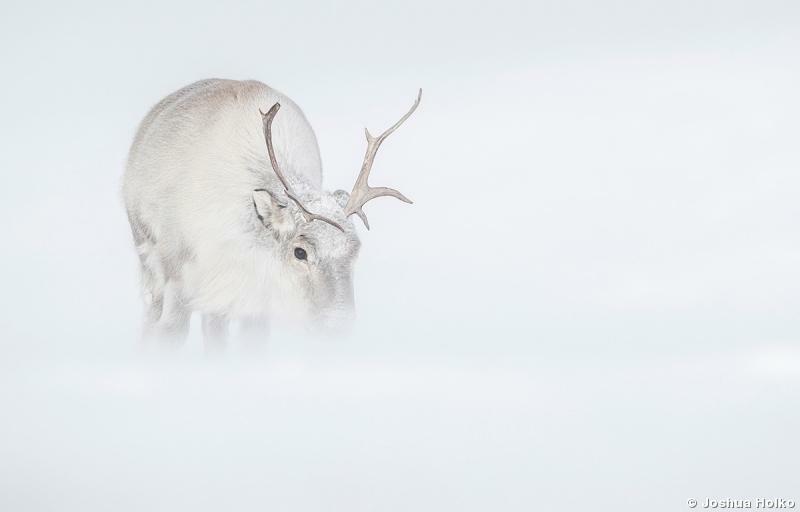 "I work harder on my photography today than I ever had," says Joshua Holko of his niche in polar regions wildlife photography. 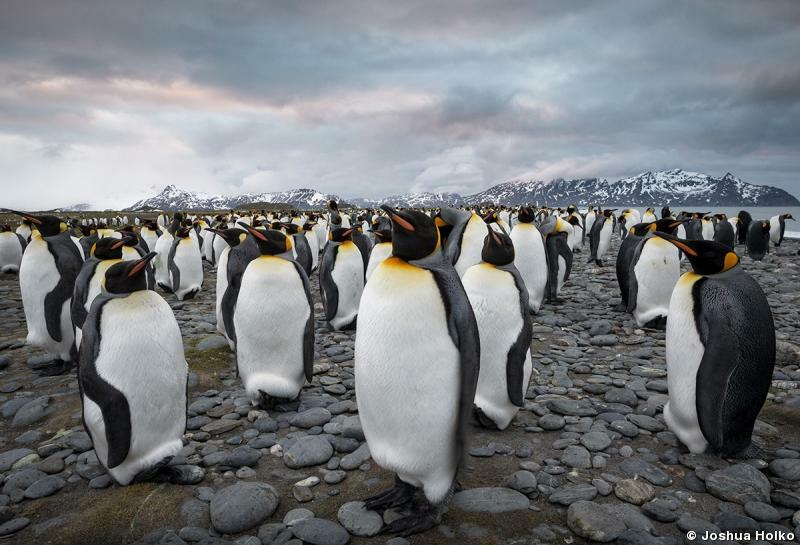 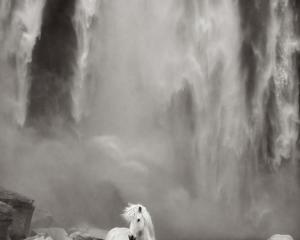 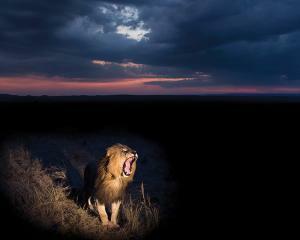 "That's because capturing great images in these extreme environments is all about technique and process. 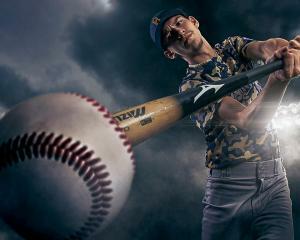 It's a matter of hit or miss, and most often it's a miss. 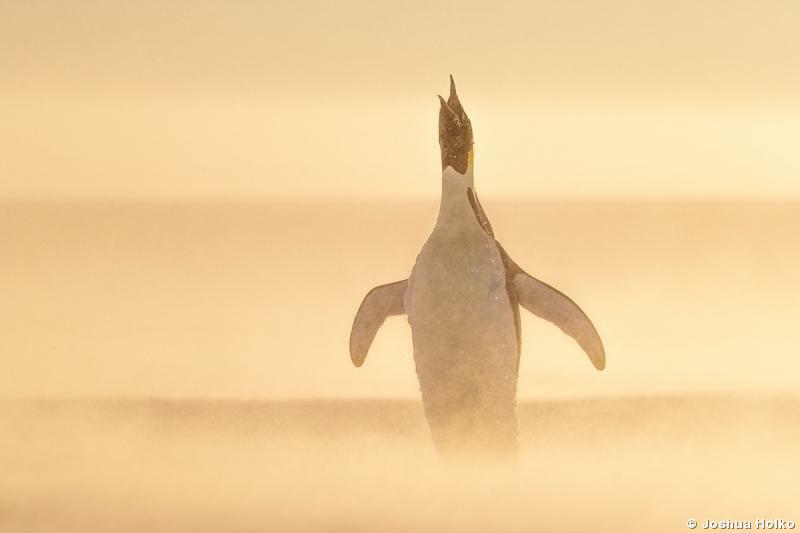 I go out looking for three elements: a great subject, great lighting, and great composition. 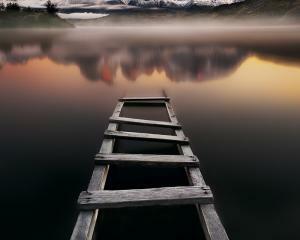 Those three don't come together all that often, but you have to have all three to make a great image."